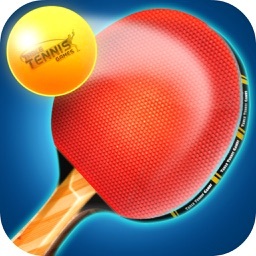 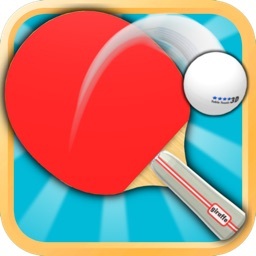 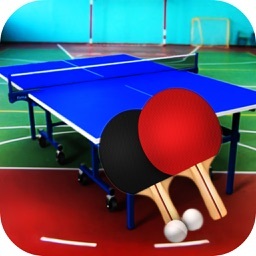 Play virtual ping pong real table tennis 3D. A great ping pong table tennis game that will make you feel beyond real! 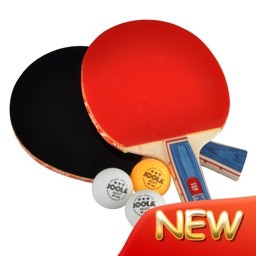 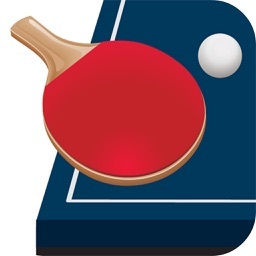 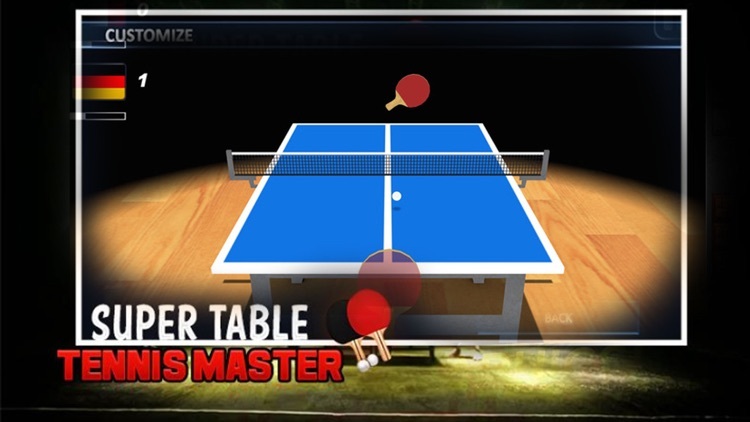 If you like to play ping pong or table tennis sports games for free, this table tennis games 2016 real 3d is a great racket challenge for you with realistic physics to become a real table tennis champion 3d. Improve your handles, enjoy your free time and have a sensational feeling of playing virtual ping pong real table tennis 3D.